Jewelry Earrings - Lime green pearls: promote order and balance in life and calmness. Earrings - Lime green pearls: promote order and balance in life and calmness. Earrings are small branches of the Tree of Life (#Necklace08) and its leaves are lime green pearls. Lime green promotes order and balance in life and pearls amplify calmness. 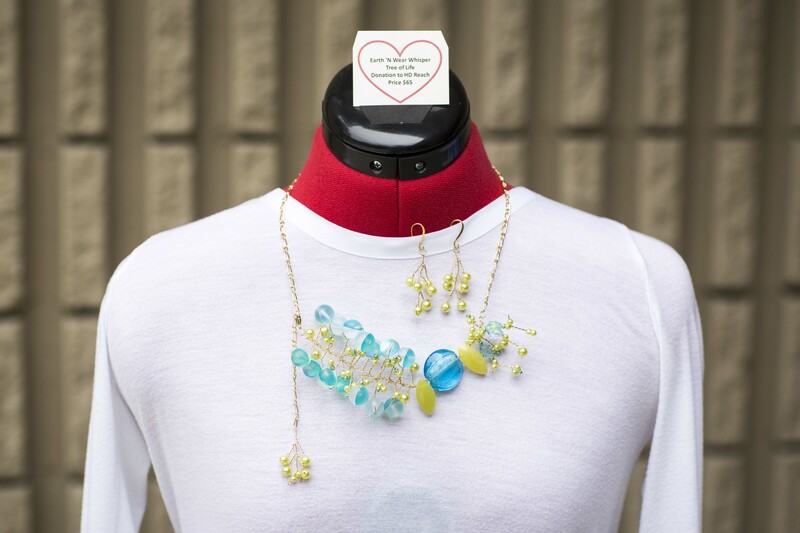 Matching necklace can be purchased separately (#Necklace08).